Presbuteros, the Greek word meaning elder, is used 72 times in the New Testament. The Presbyterian Church takes its name from the greek word presbyter meaning elder. In the Presbyterian Church, (U.S.A.) there are two offices of elder, teaching and rulling elders. Teaching elders are pastors or ministers of the Word and Sacrament. Teaching elders meet the requirements for ordination within the church, such as, education, and are approved and ordained by the presbytery. Teaching elders are members of a particular Presbytery and are under the jurisdiction of the presbytery, in which they are called to serve. Ruling Elders are members within a particular congregation, who have been elected by the congregation to serve on the church Session. Ruling Elders are ordained to the office of Ruling Elders by the particular church. large, including ecumenical relationships. Ruling elders are elected for three year terms serving during rotating classes with three elders elected by the congregation each year. Ruling elders can not serve more than two consecutive three year terms. people in the worship and service of God, equip and renew them for their tasks within the church and for their mission in the world, visit and comfort and care for the people, with special attention to the poor, the sick, the lonely, and those who are oppressed. The session is responsible for the mission and government of the particular church. to invite persons into a new life in Christ. keep an accurate roll of the membership of the church. to provide for the worship of the people of God, including the preaching of the Word, the sharing of the Sacraments and for the music program. to provide for the growth of its members and equipping them for ministry through personal and pastoral care, educational ministries, sharing in fellowship and mutual support, and opportunities for witness and service in the world. 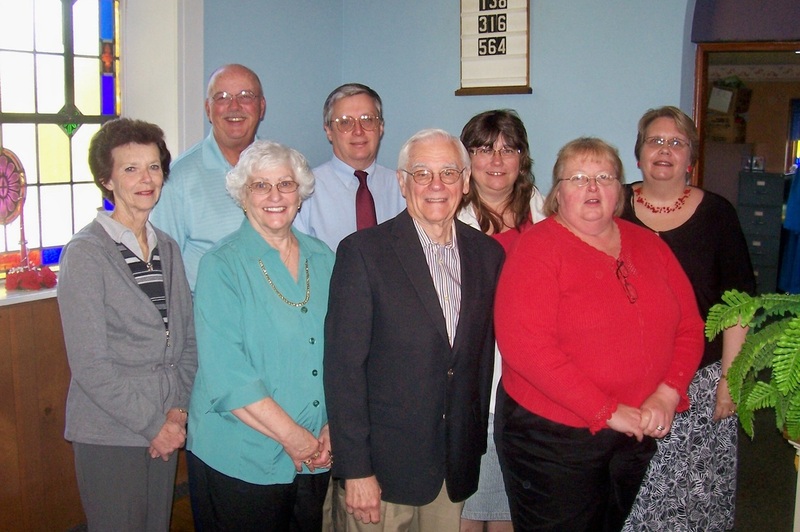 to delegate and to supervise the work of the board of deacons and the board of trustees and all other organizations and task forces within the congregation, providing for support, report, review, and control to provide for the management of the property of the church, including the appropriate use of church buildings, facilities, and other property.